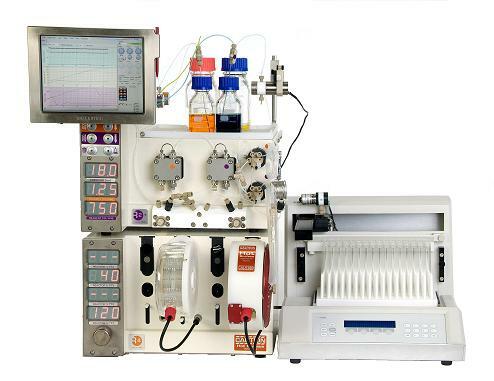 Max Planck Institute Develop Breakthrough Synthesis Method for key anti-malarial drug Artemisinin, using Vapourtec flow system. 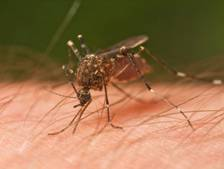 Scientists at the laboratory of Peter Seeberger in the Max Planck Institute in Potsdam, Germany, have developed a new synthesis route that makes it possible for the best anti-malarial drug, Artemisinin , to be manufactered in sufficient quantity, and at a low enough price, for world demand to be affordably met. Using a Vapourtec R Series system and a photo reactor they developed at the institute, researchers were able to synthesise Artemisinin from more easily obtainable Artemisinic acid. 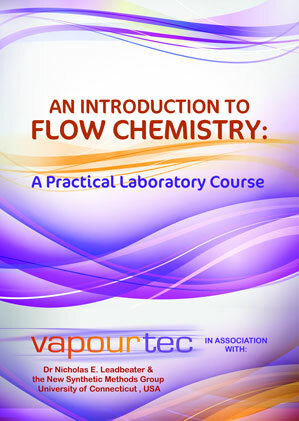 Find out more about the Vapourtec R Series flow chemistry platform used for this work. FREE bimonthly email newsletter highlighting latest developments and publications in flow chemistry (such as this) when they happen. 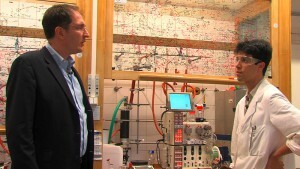 See the publication in the Angewante Chemie Journal where the breakthrough was first described. Official press release put out by the Max Planck Institute, explaining the background to this work and how it fits in with the overall global effort to combat malaria.